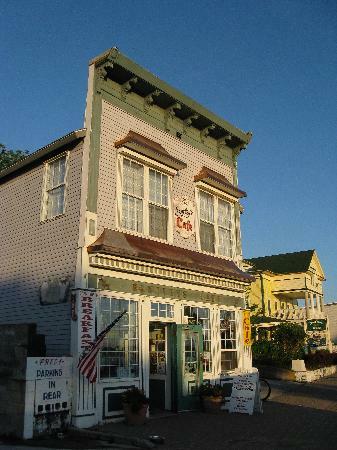 Bentley’s B-N-L Cafe is a St. Ignace restaurant in the Upper Peninsula. Take a lovely step back in time at this classic diner (free wifi too). Lots of locals, always a good time, and a super friendly staff.